George Webb Finn is an independent partnership of Chartered Surveyors, Land, Estate & Letting Agents, Valuers and Planning Consultants operating throughout Kent. Originally established in 1840, our firm has its roots in general agricultural practice and today offers specialist professional services for land and property owners, farmers and other professional advisors. 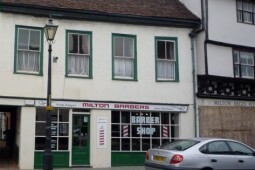 Our professional staff are qualified members of the Royal Institution of Chartered Surveyors and have in depth knowledge of the local geographical area including the cathedral cities of Canterbury and Rochester, county town of Maidstone and market towns of Sittingbourne, Faversham and Ashford. This local knowledge makes George Webb Finn ideally placed to act as agents for the valuation, marketing and selling of farms, residential and commercial property and advising on the management and letting of properties for private and corporate landlords. 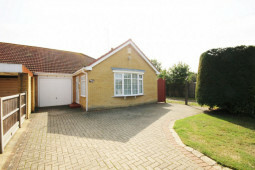 Your property may be worth more than you think - Why not find out! 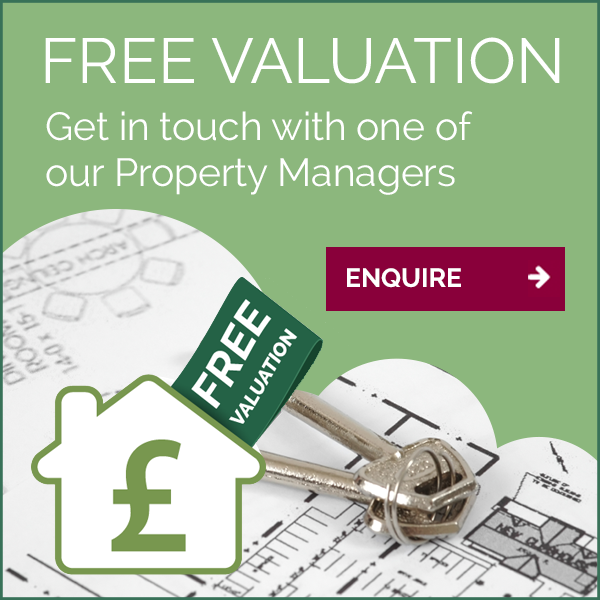 Book a FREE valuation today!